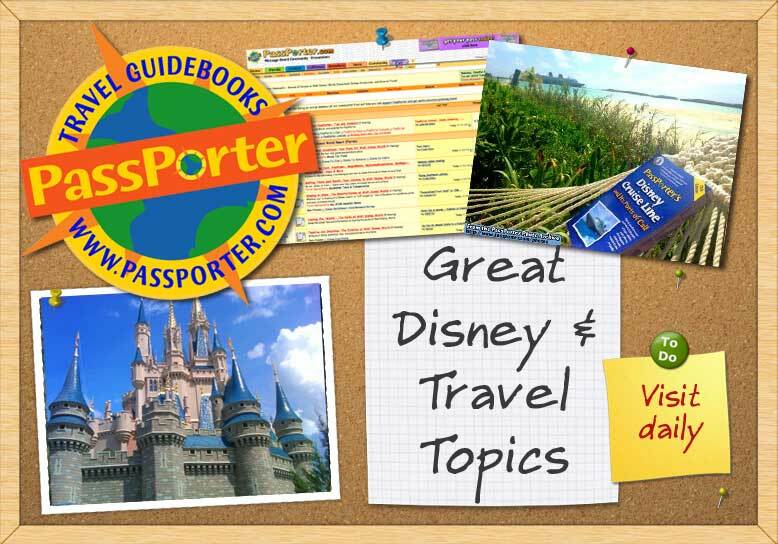 PassPorter - A Community of Walt Disney World, Disneyland, Disney Cruise Line, and General Travel Forums > Welcome! Feature articles, travel news, and message board updates from authors Jennifer and Dave! Announcements of new podcasts, questions for the podcasters, and general discussion! Learn how to use the message boards and more! Will the Live Guides Continue?